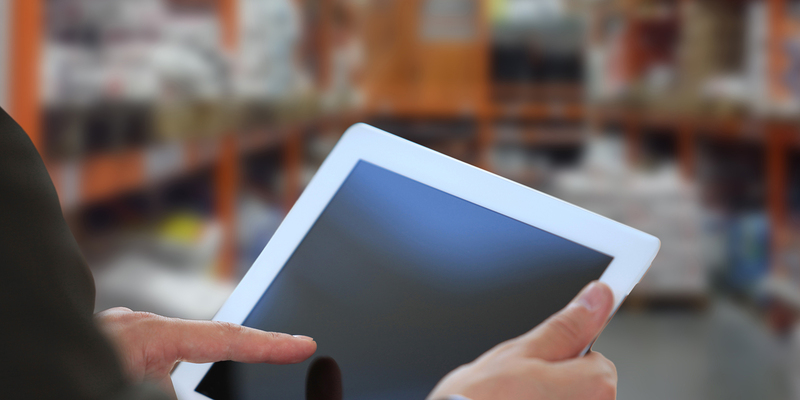 Inventory management software can mean different things to different people. At Scout Software, we talk a lot about inventory management, especially as it pertains to our product, topShelf. I’d like to share with you our view of inventory management software, and why we think topShelf is the best product for growing e-commerce businesses. best product for growing e-commerce businesses. quickly when stock falls below a preset level. Inventory management software also facilitates receiving.